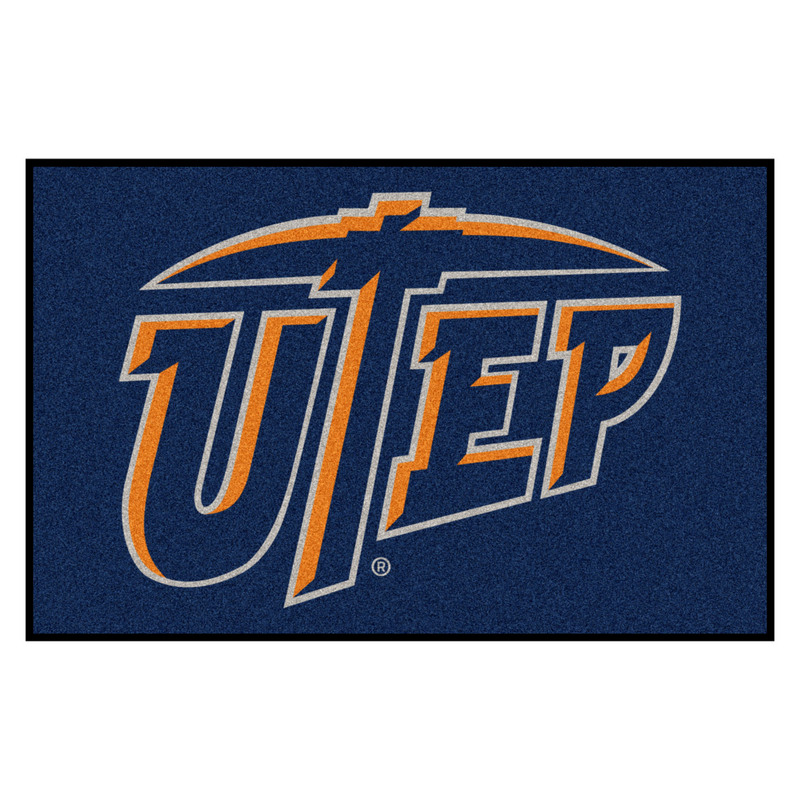 This UT El Paso Starter doormat will be a great addition to the house wanting to show their support for their favorite college. 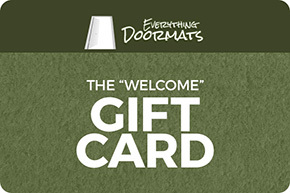 This nylon doormat is perfect for your home as it brings both exceptional functionality and robust sturdiness all while showing your family, friends, and neighbors that you appreciate the efforts of UT El Paso Miners & Lady Miners to provide education to our children. 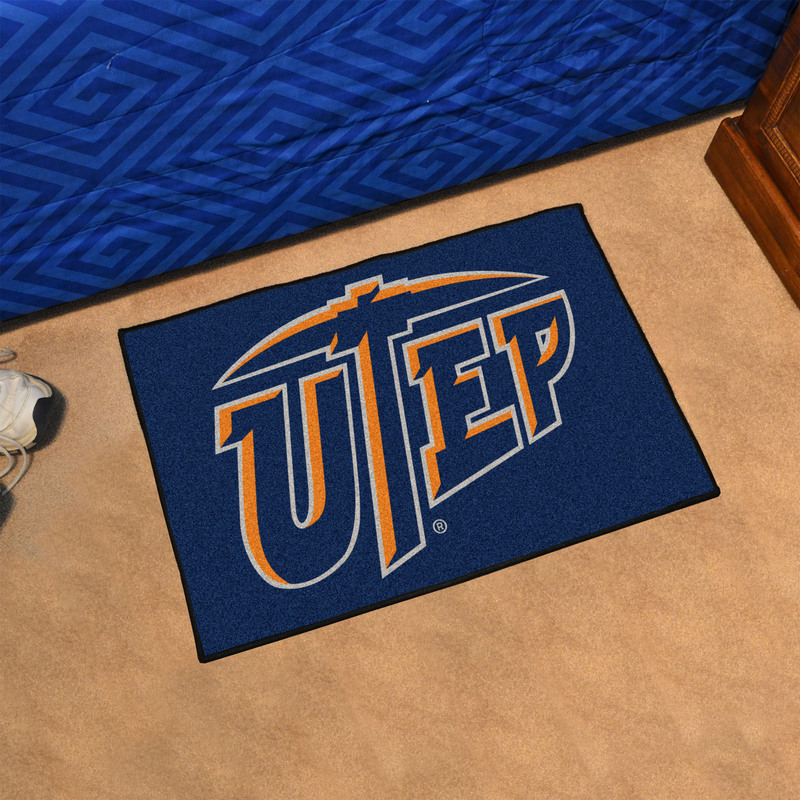 This UTEP Starter doormat comes in a 19" x 30" size.